On my quest to try new recipes from a new found love of collecting vintage cookbooks, I ran across this recipe that just called out to me. I only changed a few ingredients. 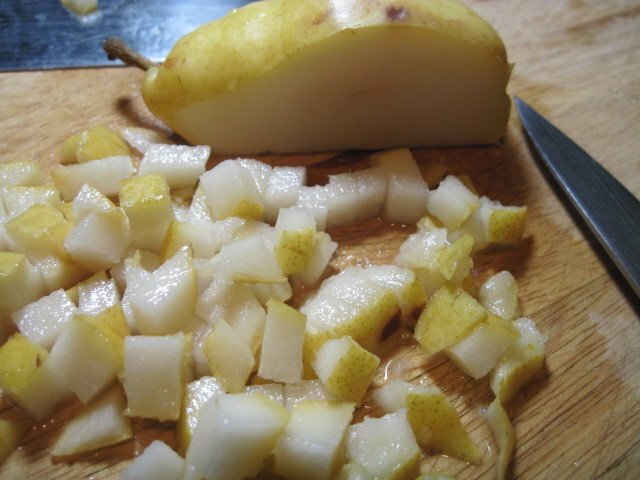 I swapped pears for the apples it called for and I swapped butter for the shortening. Somehow butter just seemed healthier. I thought it was a really delicious quick bread. It wasn’t as moist as I thought it would be, but its taste was delicate and yet robust, and it was slightly sweet and yet savory. Can’t ask for much more than that! 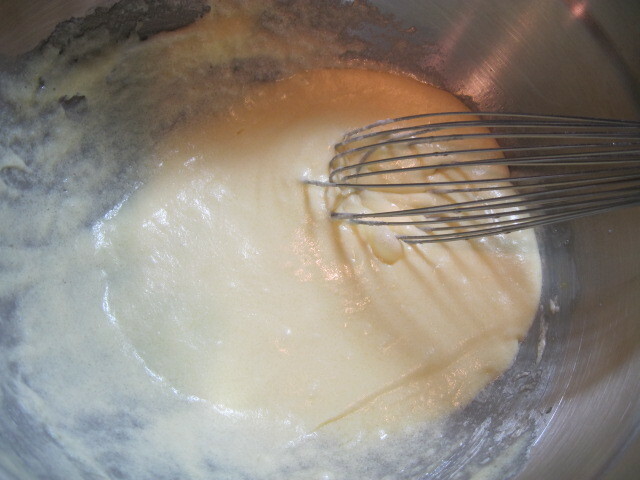 -In a large bowl, whisk the butter and sugar together until creamy. 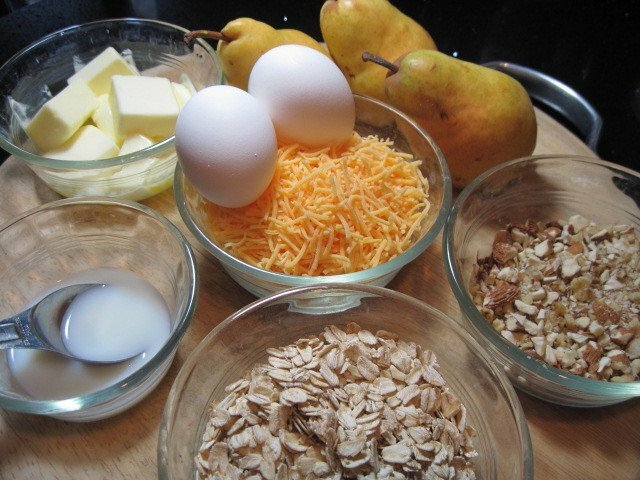 -Add the eggs and beat well. 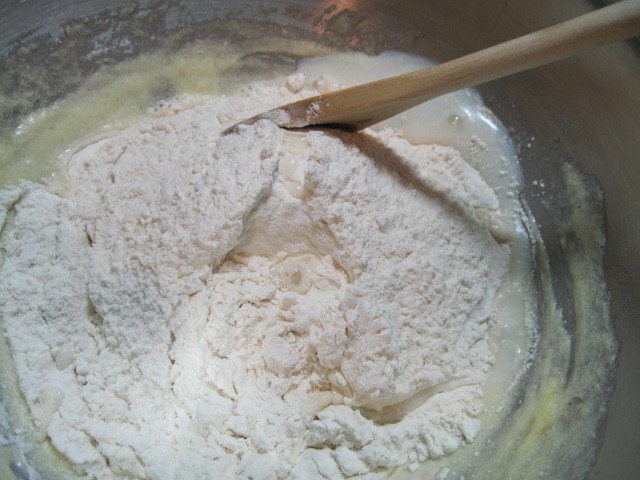 -Sift together the flour, baking powder, baking soda and salt. 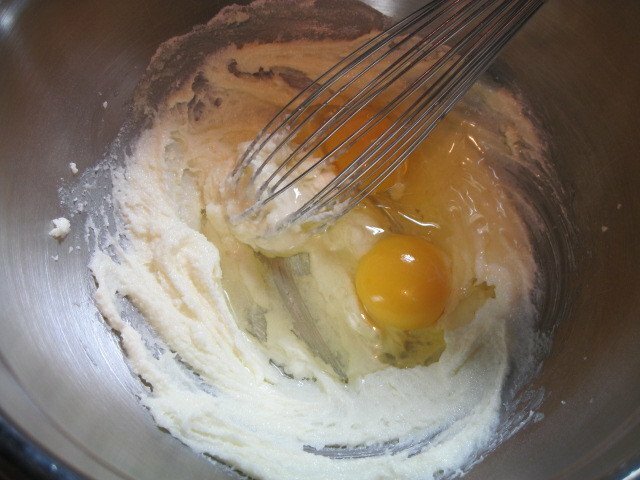 -Add the flour mixture to the egg mixture, with the milk, and stir until blended. 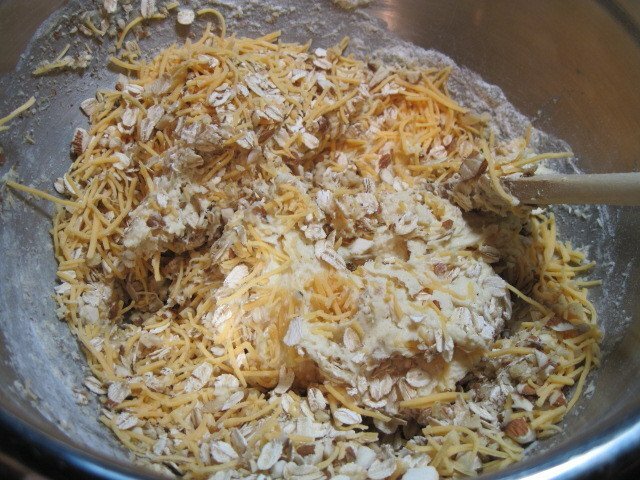 -Add the oats, pear, cheese and nuts and stir with a wooden spoon until until completely mixed. 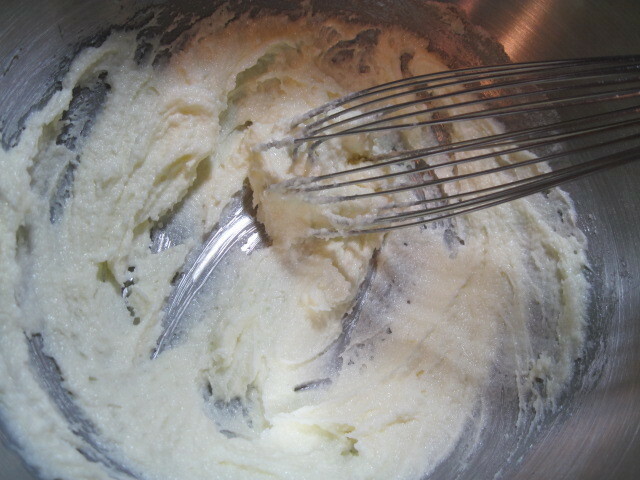 Batter will be very stiff. 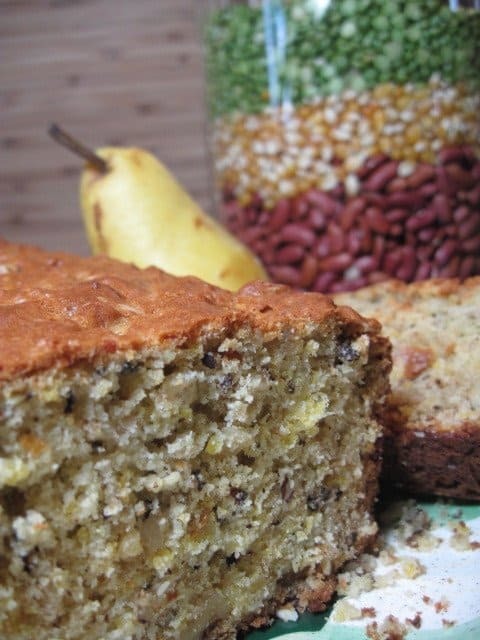 -Spoon batter into a greased loaf pan. -Bake about 50 minutes until a toothpick comes out clean. 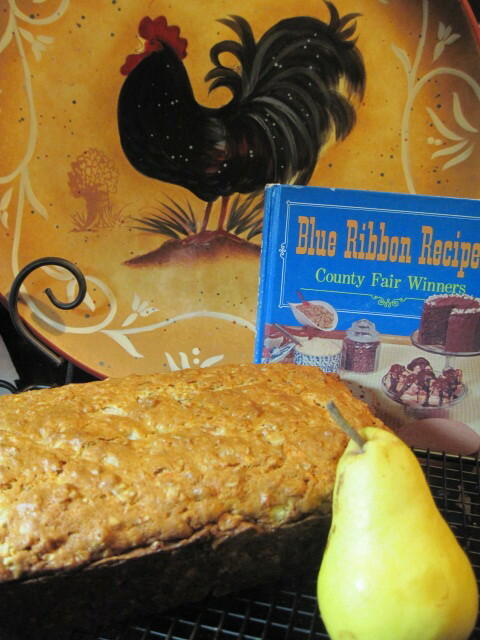 -Allow to cool on a wire rack for best slicing results. 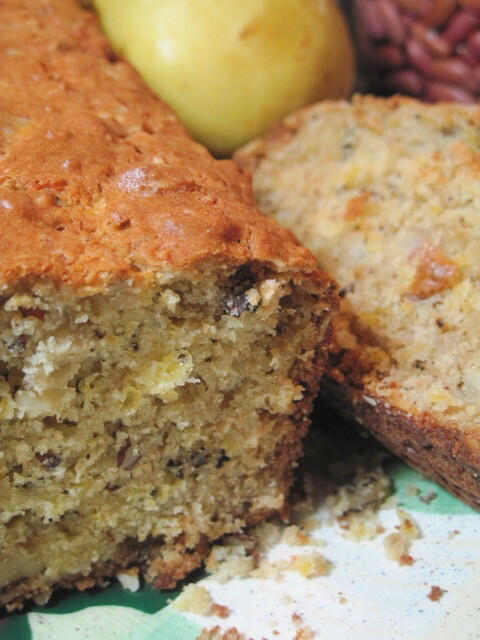 -Serve slightly warm for best taste, along with a big glass of milk or cold glass of apple cider. Renee – I love this. I picked up some vintage cookbooks this summer and they have been so much fun – one is from the early 1900's & is New England Cookery. 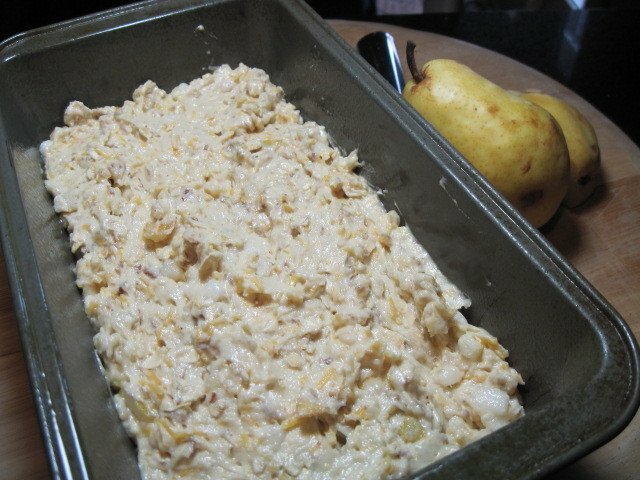 I can't wait to get into it during "baking season"
This really looks like a lovely country loaf and changing up the pears for the apples was a good idea too. 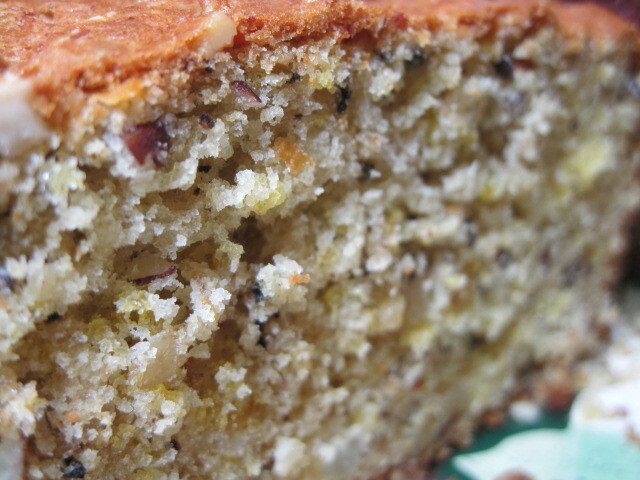 Ooh, I like the sound of this cheddar pear cake. Yum!